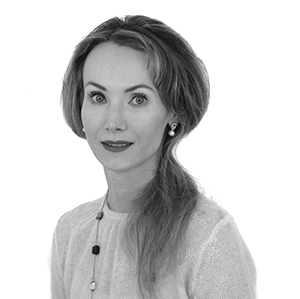 Izabella Szadkowska is a partner in Al Tamimi & Company’s Corporate Structuring Department. She specialises in corporate and commercial work, M&A transactions and also provides corporate restructuring, ownership restriction and trust structures advice and assistance. Prior to joining Al Tamimi, Izabella particularly trained at Linklaters LLP, practiced at Clifford Chance LLP and White & Case LLP. 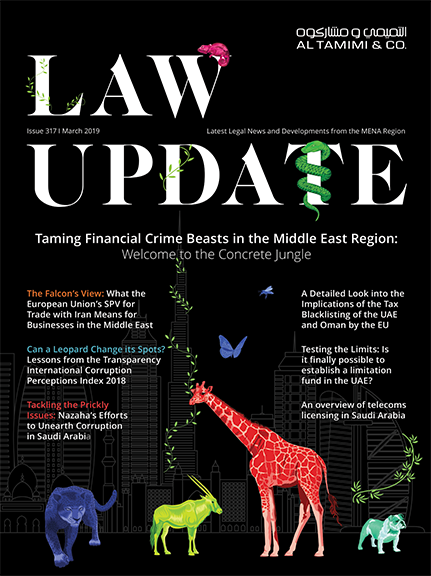 She combines private practice and in-house experience, having acted as Head of Group Legal Department for a major UAE conglomerate, Al Rostamani Group. Izabella’s areas of practice also include incorporation/ transfer of incorporation and corporate services under law of the Dubai International Financial Centre and Abu Dhabi Global Market. Izabella’s expertise also extends to providing day-to-day legal advice on matters of corporate commercial nature to corporate clients operating public and private companies, particularly family businesses. Aster DM Healthcare as lead Partner in relation to its listing on the Bombay Stock Exchange and the National Securities Exchange in India and their subsequent IPO, including complex cross-border restructuring across the GCC. Al Zahra Hospital Group – represented the seller (Gulf Medical Projects Company) on the sale of the Al Zahra Hospital Group in the Northern Emirates of the UAE for USD 572 million. First Reserve, Inc. in relation to an acquisition of Metallum (EUR 670 million). Anglo American in relation to sale of Tarmac business in the UAE, Qatar and Oman (transaction value worldwide: GBP 885 million). DP World Limited on restructuring matters and listing of their shares on NASDAQ Dubai. Vision 2030: Why Don’t You Consider Exporting to Saudi Arabia?